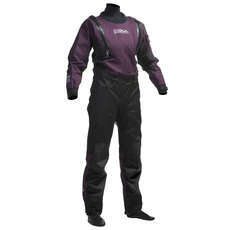 Gul have been making drysuits for the last 20 years and their current range covers all aspects of surfcare watersports from sailing to kayaking and kitesurfing to jet skiing. 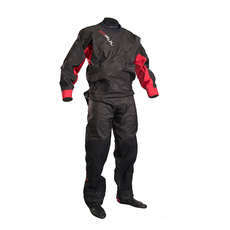 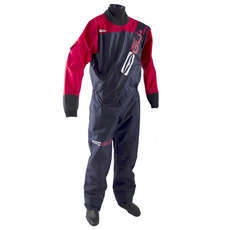 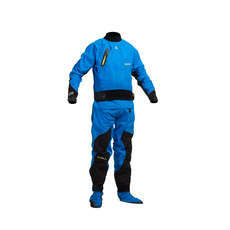 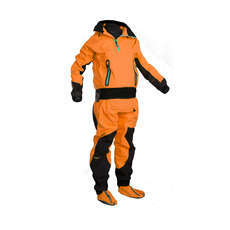 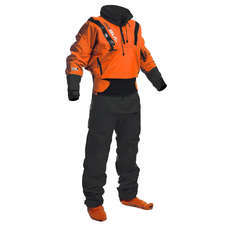 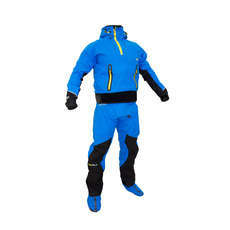 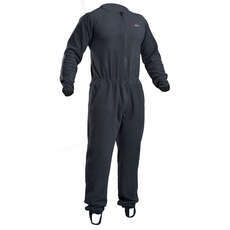 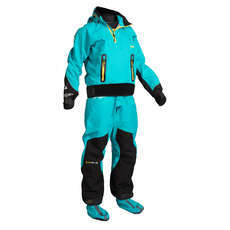 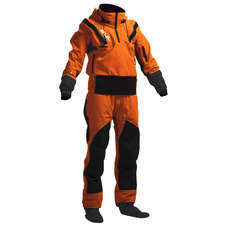 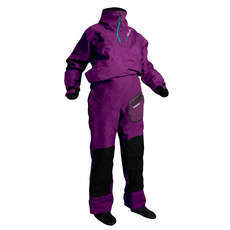 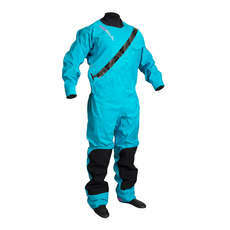 Their top of the range Code Zero and Taw Drysuits feature the unique horse-shoe entry system allowing one to get into the suit and fasten it with ease. 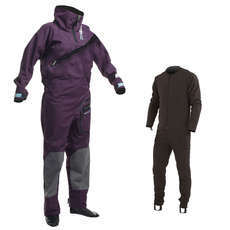 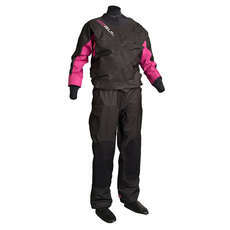 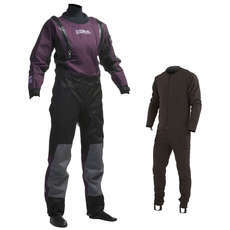 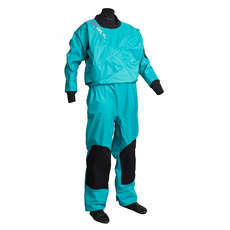 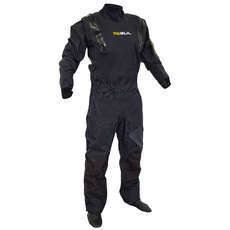 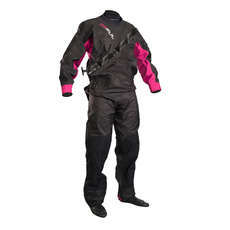 Featuring the latest fabrics make these suits highly waterproof and breathable.